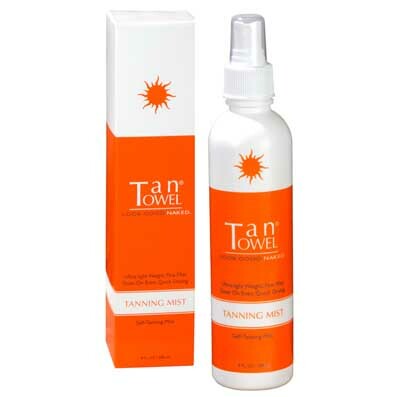 Purchase the entire line of Tan Towel products in our store online or call us to speak with a live esthetician and place an order. 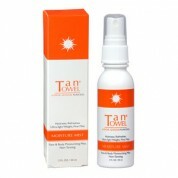 Purchase the entire line of Tan Towel products in our store online or call us to speak with a live esthetician and place an order. Based in Orange County, CA, Skin Care by Alana is Tan Towel largest retailer in the US – the result of years of experience selling to local spa customers and shipping a variety of products throughout the US. 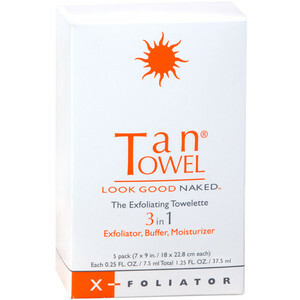 If you need assistance with your Tan Towel purchase or would like skincare advice, give us a call 7 days a week, and we will be happy to assist you. 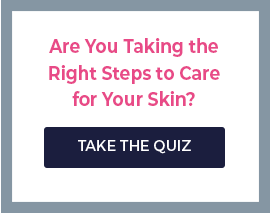 Our goal is to improve your skin’s health and appearance while also giving you a better knowledge of skin care. .